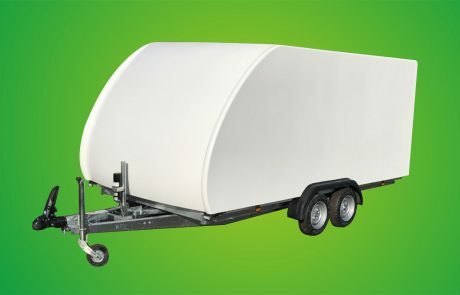 We are happy to introduce our new Eco Shuttle Car Trailer. 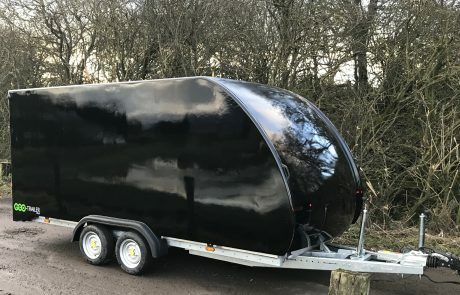 Following feedback from some of our customers we decided that there is demand for a smaller trailer than our current offering. 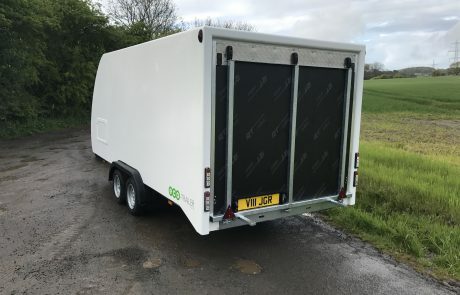 The Eco Shuttle car trailer is aimed at open top, smaller race cars and vintage and classic cars. Our design brief was simple. 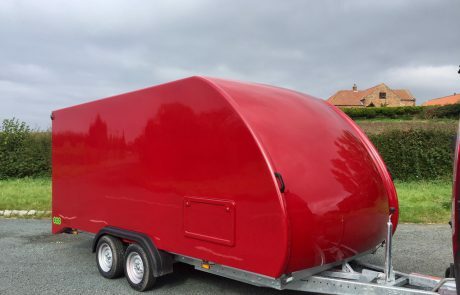 The Eco Shuttle Car Trailer must be as good quality as the competition, it must be a higher specification than the competition and it must offer better value than the competition. 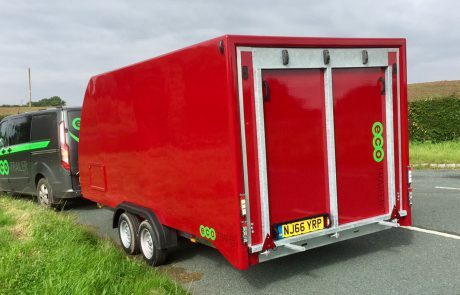 We are confident that the Eco Shuttle Car Trailer ticks all the boxes. 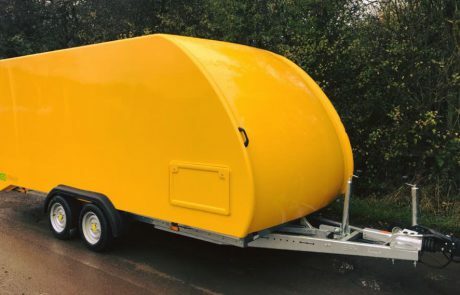 As you can see the specification is comprehensive, as with our Velocity RS model we plan to offer the ‘options’ you need as standard. 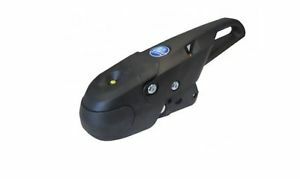 These will include an electric winch, tilt bed and BPW iSC stability coupling as standard equipment. 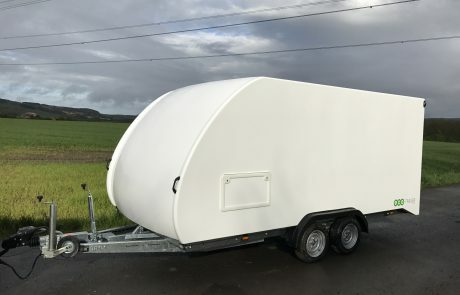 The chassis for the new Eco Shuttle Car Trailer has been designed in conjunction with BPW Limited. 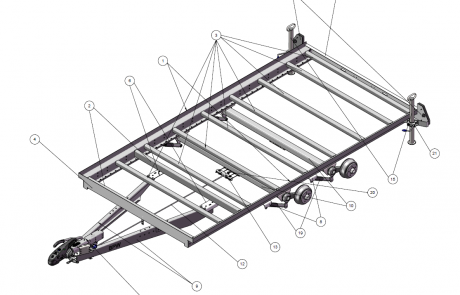 Using the latest CAD we have engineered a chassis that is strong, reliable and weight efficient. 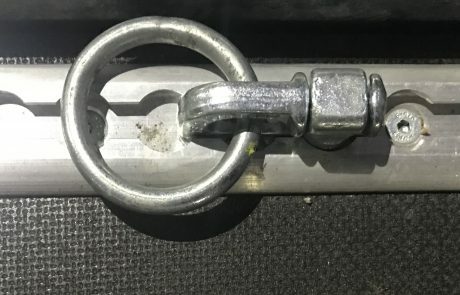 As with all BPW products that we supply it is of the highest quality and has a warranty to reflect that.